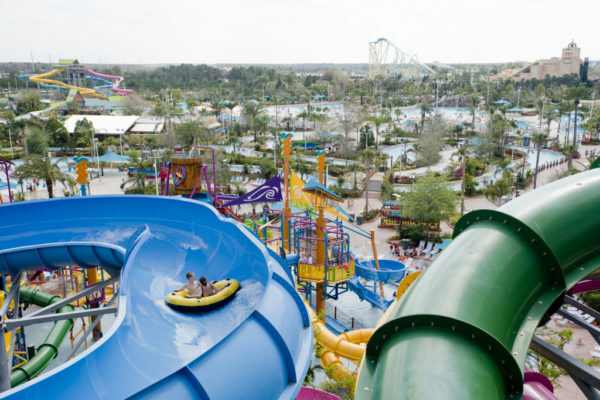 Aquatica, SeaWorld’s Waterpark, Orlando celebrates ten years of providing extreme and serene watery fun to Orlando visitors and residents alike. 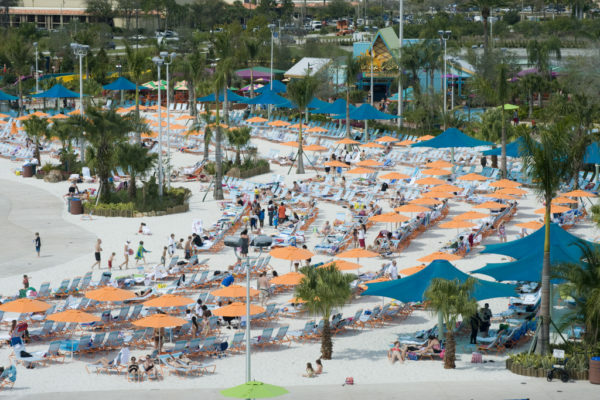 The park, which opened March 1, 2008, quickly became a staple in the vast landscape of Orlando water parks and ranks as one of the best water parks in the United States by TripAdvisor. 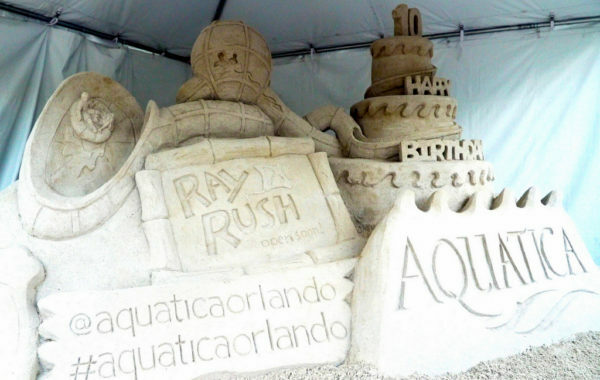 To commemorate the park’s special day, Aquatica commissioned the sculpting of a 22-ton sand sculpture depicting a birthday cake inspired by Aquatica’s latest addition, Ray Rush. The sculpture measured 15’ wide, 8’ tall and took skilled artisans nearly 25 hours to complete. Orlando’s best water park is only getting better in 2018 with the ultimate birthday gift for park guests, Ray Rush. 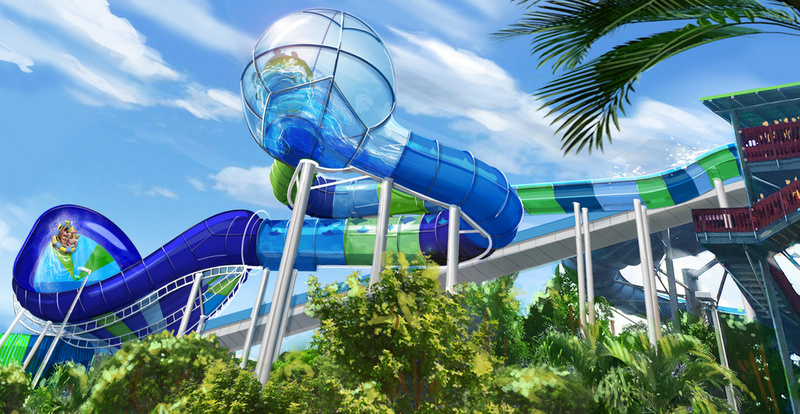 The new attraction promises to be a fully-loaded water adventure which will combine three unique slide elements, never before seen at Aquatica, into one action-packed attraction families can enjoy together. With a height requirement of only 42”, this all-new triple-fusion family raft ride will allow guests of all ages to slide, splash and soar like never before on a slide that is both thrilling and family-friendly. Aquatica Pass Members enjoy unlimited admission and free parking as well as discounts and the opportunity to be among the first to ride Ray Rush when it opens in spring 2018. The park is also offering guests the opportunity to purchase 6” x 8” photos in the park for just $10 through the end of April. Additional details available at www.AquaticaOrlando.com. Join in the conversation on social media with #RayRush. For the latest on SeaWorld Orlando and other theme parks, attractions, dining venues and more across the region, be sure to follow Touring Central Florida on twitter @TourCentralFL & @androckb, and give our facebook page a like.